/ How do I upgrade to an Instagram Business Profile? It’s important to remember that Instagram is part of the Facebook empire and it’s pretty clear that Facebook is really wrestling with fake news, duplicitous advertising and huge privacy issues. No surprise that there are going to be a lot of changes in the next few months with both Facebook and Instagram settings, accounts, privacy and advertising. One of the first is to make it clearer which Instagram accounts are business oriented and likely have sponsored content and which are just regular users sharing their vacation photos and latest selfies. The solution: Turn influencer accounts into business profiles. 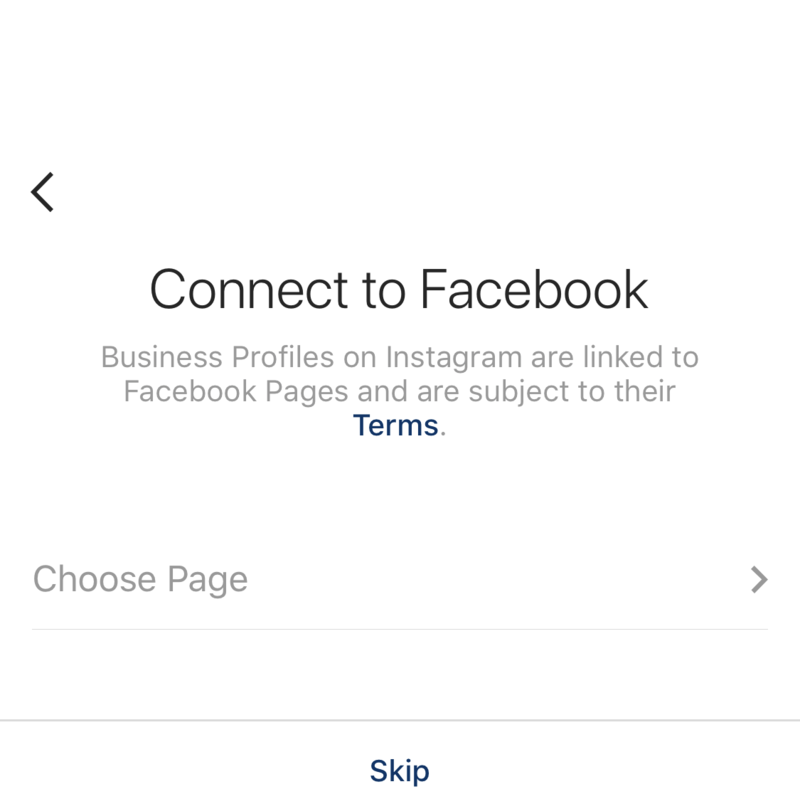 Note that even as I’m a personal profile, Instagram is still pushing me to “try out” a business profile with the big blue ad block at the top. Since it’s possible you won’t see this, let’s go through the regular steps to switch instead of taking that shortcut. No surprise, tap on “Switch to Business Profile” to proceed. You can swipe through all of the informational screens, it highlights the analytics you gain access to about your posts, promotion and advertising features, and similar. Just what you’d think from a business profile, actually. And that’s about it. Mission accomplished. Basically it adds “Promote” as a button and there’s a category description “Computers & Internet Website” pulled from the Facebook business page. Your followers probably won’t even notice that anything’s changed at all, actually! And that’s how it’s done. Congratulations, you now have a shiny new Instagram business profile. Pro Tip: Check out all our other Instagram help while you’re here!